On the afternoon of 3 August 2014, Ms Dhu again asked for help. First Class Constable George heard moaning from Ms Dhu’s cell. She told him she was finding it difficult to breathe and that she had asthma. 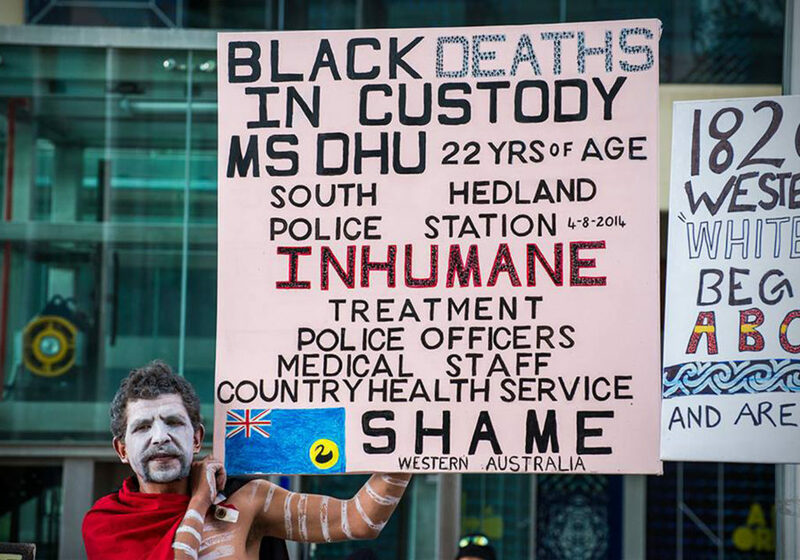 Ms Dhu was taken from her cell, handcuffed and brought to the HHC for the second time. Ms Dhu was seen by Nurse Hetherington who allocated her a triage score of 4. Her temperature was not taken and no pain score was recorded. A high temperature reading would have led to further tests and potentially allowed medical staff to detect and treat Ms Dhu’s illness. She was reviewed by Dr Naderi who noted a discharge diagnosis of ‘? withdrawal from drugs’ and ‘behavioural issues’. The Coroner did not question the plausibility of claims that he did not observe Ms Dhu moaning and that she showed no signs of respiratory difficulty.